Hello - I'm back to blogging. It has been a while as I have been using Facebook to post information recently and found that I really like to do both.... So I will blog backwards until I get caught up!! 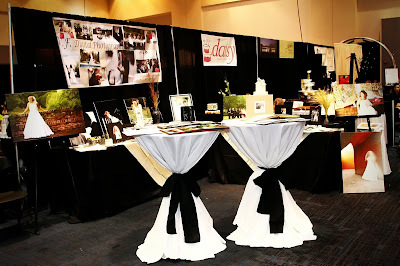 First, I am really excited about last Sunday's Bridal Show at the Knoxville Convention Center by Put a Ring On It Events. Thank you to Shaunda Beatty and her team for a wonderful show. 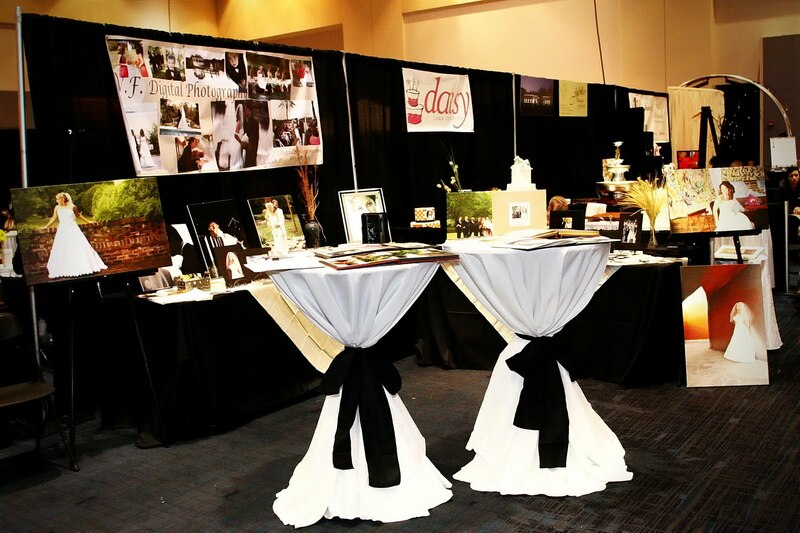 We got to talk with lots of brides and meet new wedding vendors as well. I truly enjoyed the slower pace of this show so we had time to talk with each bride longer!! Congratulations again to Emily and Cody for winning 3 free hours of wedding day photography coverage!! Some of the other vendors at the show that we were fortunate enough to meet and talk with were, Anderson Rentals, All Occasion Rentals, The Knot, The Orangery, Hobbs Farms, Jubilee Banquet Facility, Club Le Conte, The Wedding Hat, Rosa's Catering, The Chocolate Ladies, Yummy Cakes, Fosters photo booth, David's Bridal, Alfred Angelo, and Lynn's Sweet Sensations - just to name a few! !